The IRA Financial Group was founded by a group of top law firm tax and ERISA lawyers and former Wall Street participants with over 35 years of combined experience in the legal, tax, and investment fields. IRA Financial Group provides full service, custom retirement solutions, for significantly less than any company in the industry! 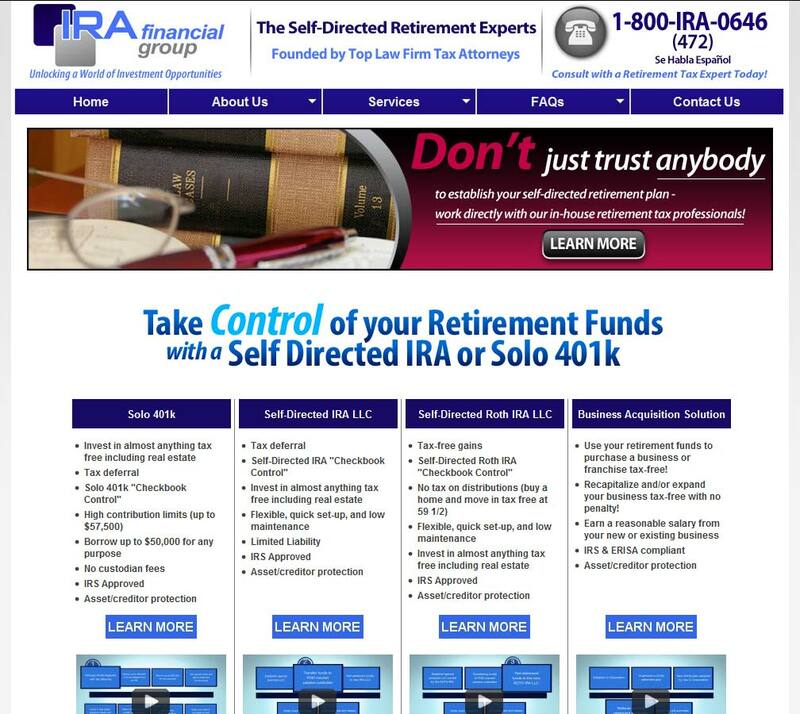 IRA Financial Group are specialists in self-directed IRAs, including gold and precious metals IRA accounts and operate nationally out of New York and Miami Beach, Florida. 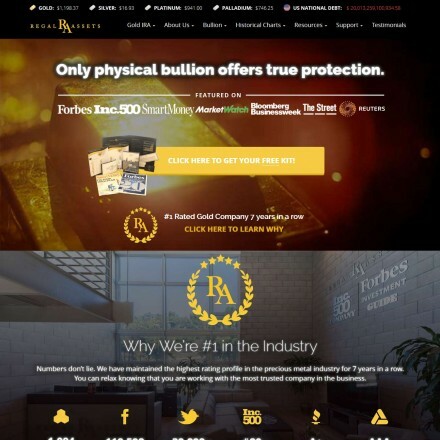 When doing business with IRA Financial Group - please say you saw them in Bullion.Directory. 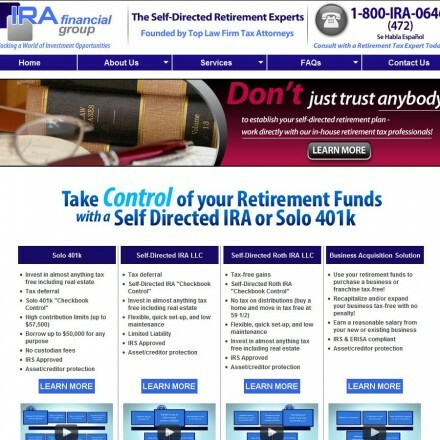 Read or add IRA Financial Group reviews and ratings using the "reviews" tab above. 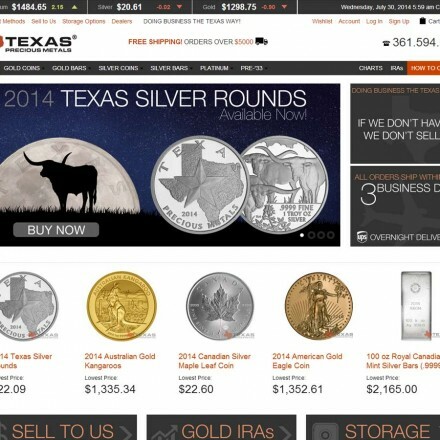 All IRA Financial Group details are believed to be correct at the time of listing. Please report errors here.